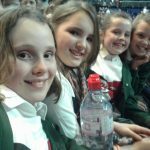 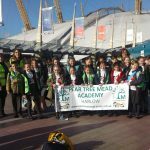 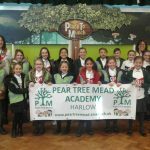 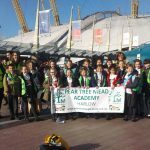 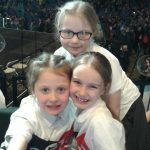 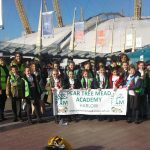 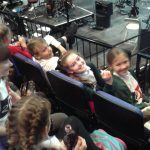 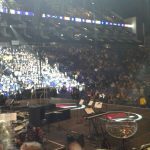 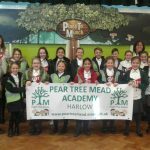 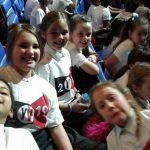 On Wednesday, 30th January, the Pear Tree Mead, ‘Young Voices Choir’ took part in the world’s largest school choir concert! 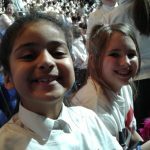 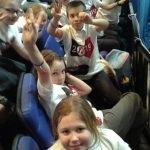 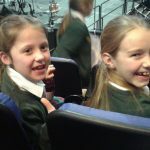 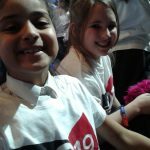 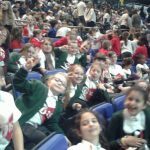 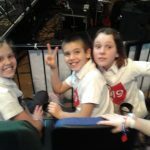 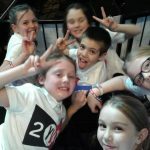 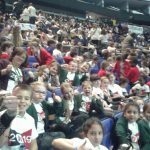 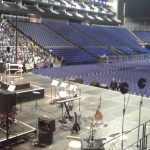 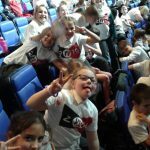 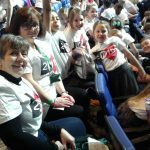 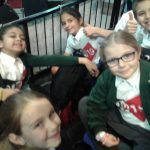 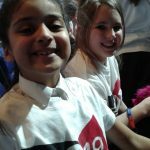 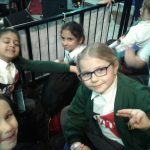 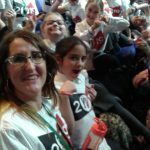 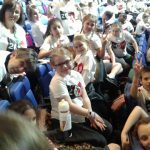 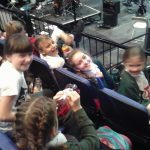 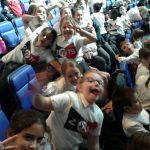 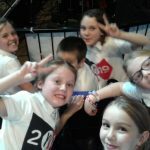 They performed beautifully alongside 8,000 other children, as a single choir, to a full-capacity audience of family and friends, at the O2 Arena in London. 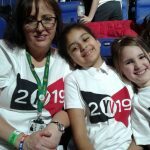 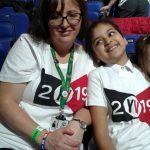 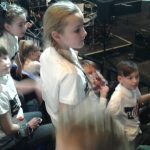 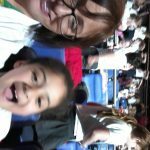 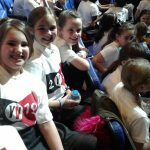 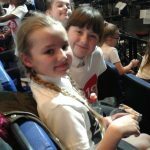 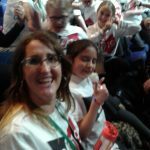 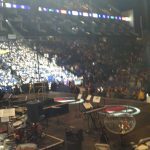 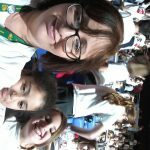 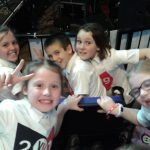 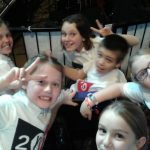 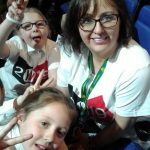 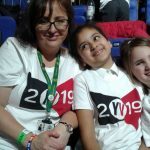 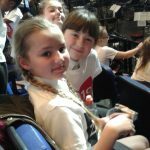 Being part of YV provided our pupils with the opportunity to perform in one of the world’s greatest arenas alongside incredible artists; Tony Hadley, Sharlene Hector (from Basement Jaxx) and one of the most talented contestants on Britain’s Got Talent, in recent years-Beau Dermott. 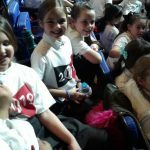 It was an incredible experience and even better that they could make memories with all their school friends around them for support. 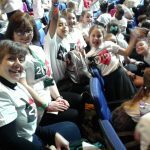 Performing at this wonderful event also helped many pupils’ self-belief, self-motivation, confidence, and their ability to communicate as part of a team – which is invaluable! 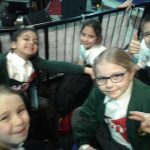 The concert was the culmination of a lot of hard work from our staff; Miss Burke and Mrs. Chippett as well as the children but their hard work certainly paid off!